Culligan of Brownwood – Better water. Pure and simple. Your local Culligan Man is the expert on water conditions and can recommend the best water treatment solutions for your home. 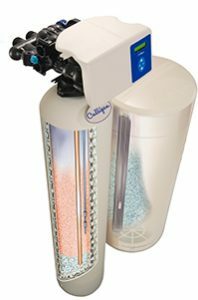 We offer reverse osmosis water filter systems, drinking water systems, well water systems, water softener systems, salt delivery and much more. Have a question or want to schedule an appointment? Contact us today. For high-efficiency water softening, nothing matches the intelligent Culligan HE. Experience the difference Culligan can make. • Clean, pure and refreshing drinking water for your entire family. • More flavorful coffee and drinks. 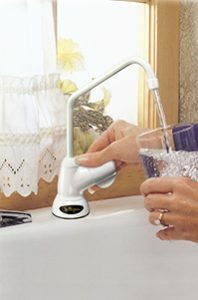 • Less expensive and less hassle than buying bottled drinking water. • A greener, more environmentally friendly solution to plastic bottles.